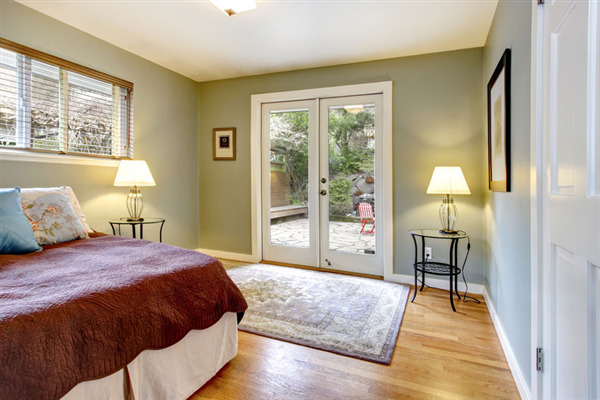 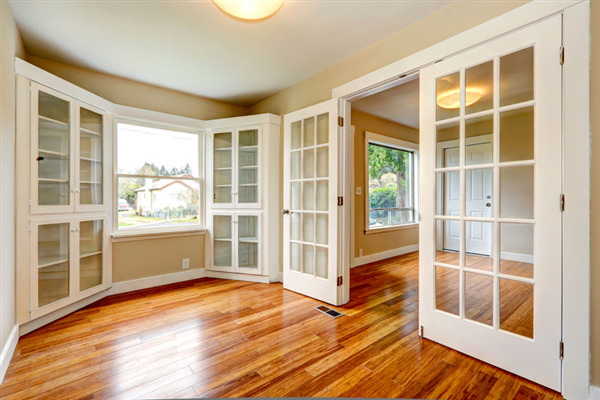 French doors are hugely popular with homeowners in Minnesota. 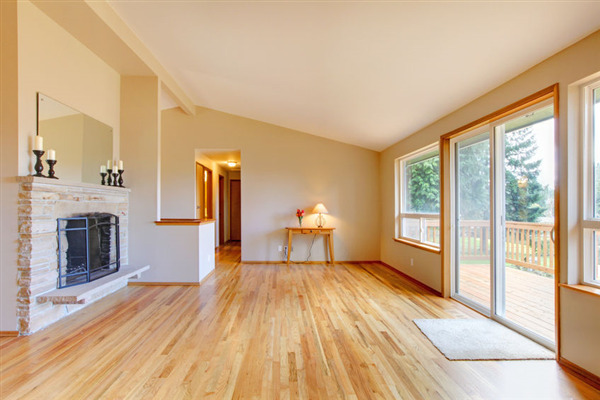 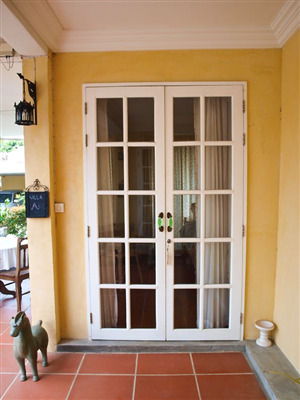 With the beautiful landscapes that roll through this part of the country, French doors make the perfect addition as they can open up your viewing area while letting fresh air in. 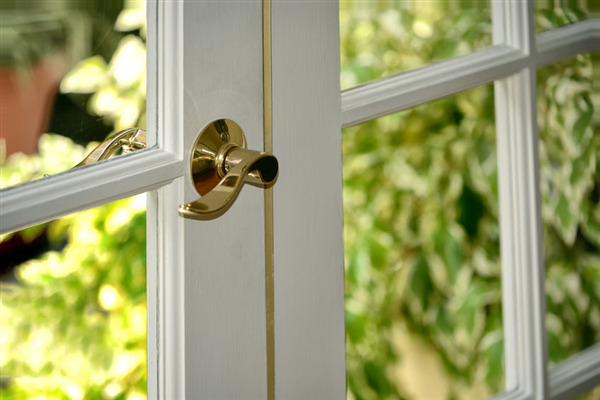 Window World works with homeowners to create original French door designs that work. 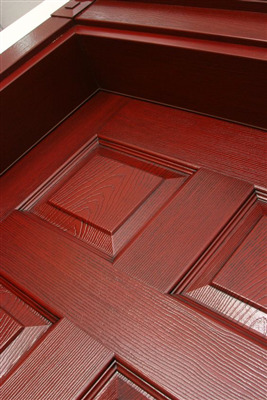 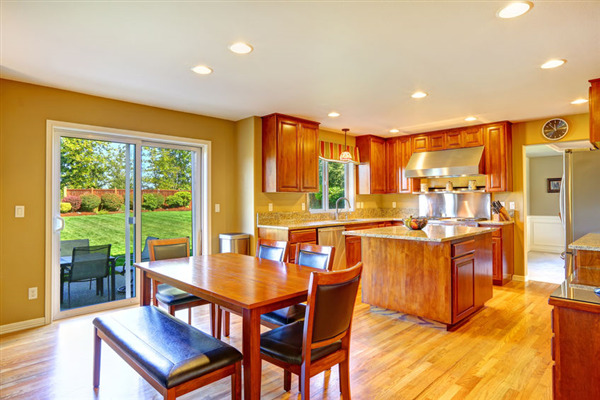 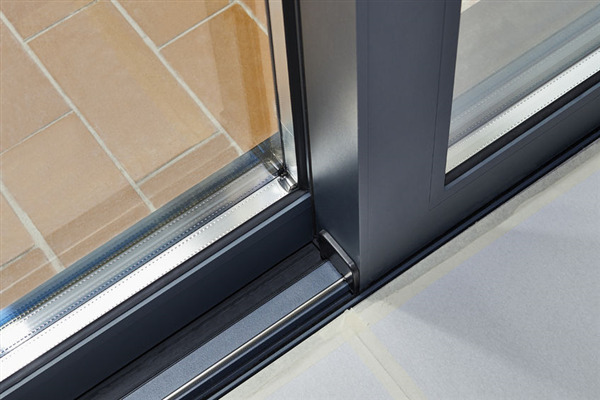 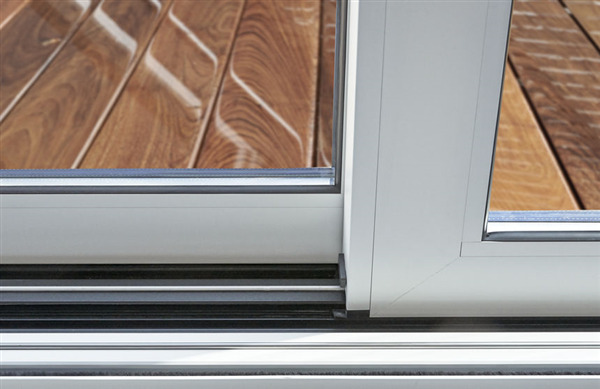 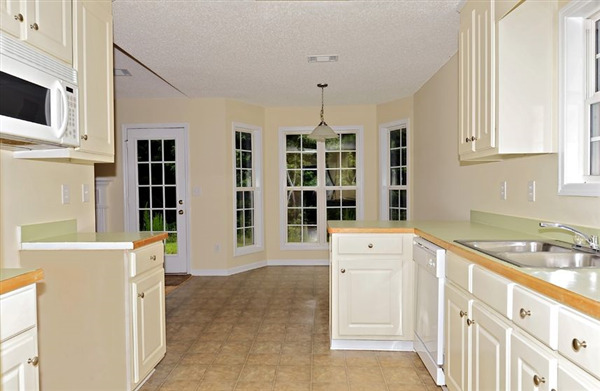 Below are some of our ideas for optimizing your French door design.